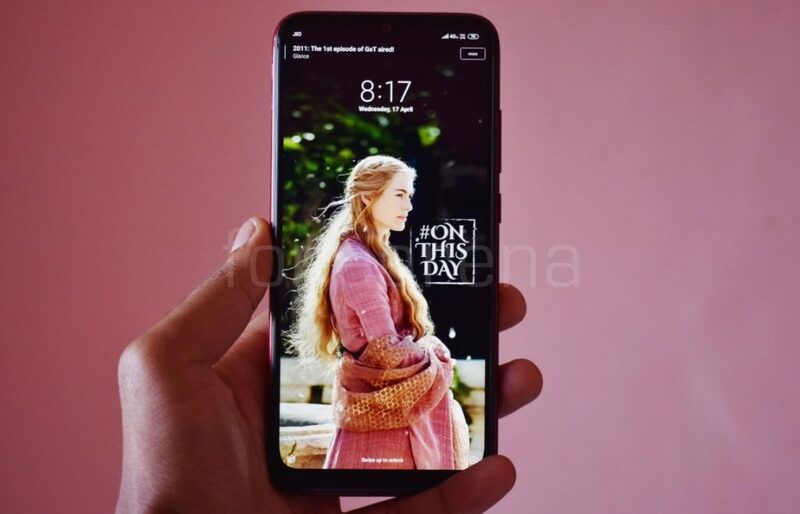 Update: POCO has finally confirmed that Netflix HD content playback will be available soon, as it has announced in the latest feedback post that it has some progress with Netflix. Hope we can expect an update soon to enable it soon. The company is yet to roll out stable update to add widevine L1 and 4K 60 fps support. 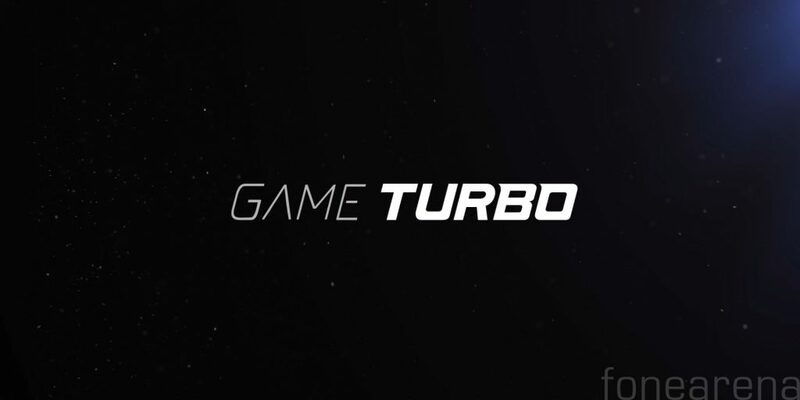 POCO today rolled out new MIUI 10 v10.2.2.0 stable update for all the users brings new camera features including 960fps slow-motion video recording in addition to 120fps and 240fps, as well as enhanced low-light mode in the camera settings for improved low-light performance. This takes 8 photos at different exposures and merges them into one brighter, higher-quality shot. The company started testing these features last month in beta. 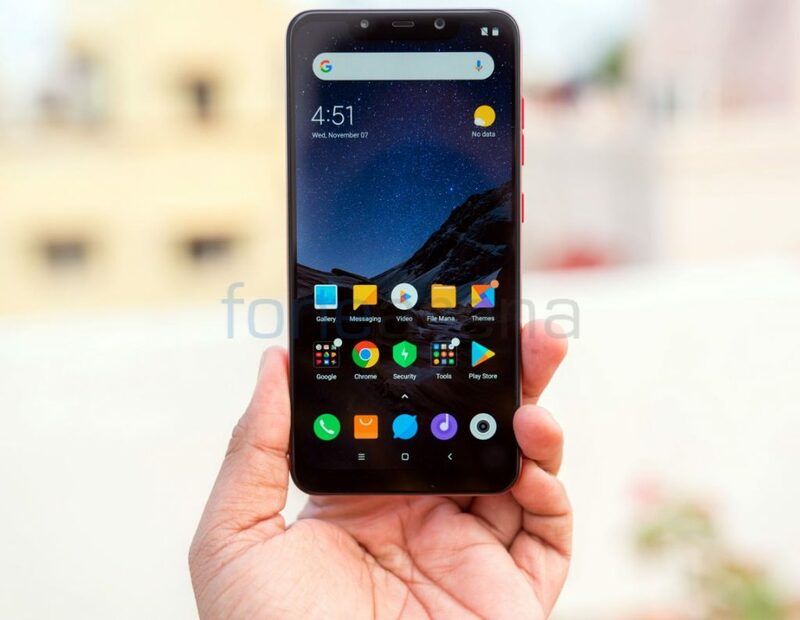 Xiaomi’s POCO launched the F1 smartphone in India in four versions, including a Kevlar Armored Edition with 8GB RAM and 256GB storage, now it has launched a new 6GB RAM with 128GB storage Armored Edition of the smartphone in the country. The Armored Edition that uses Kevlar aramid fibre for a premium look and feel. 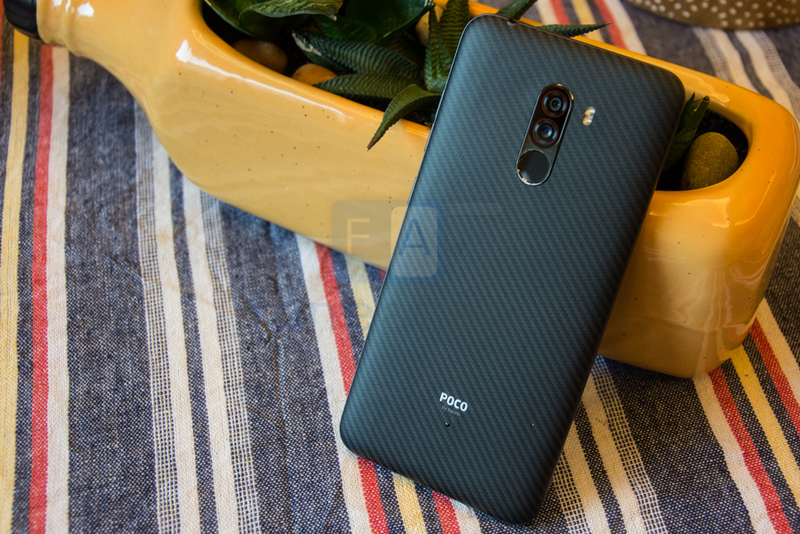 Xiaomi’s POCO launched the F1, the company’s first smartphone in India back in August starting at Rs. 20,999. 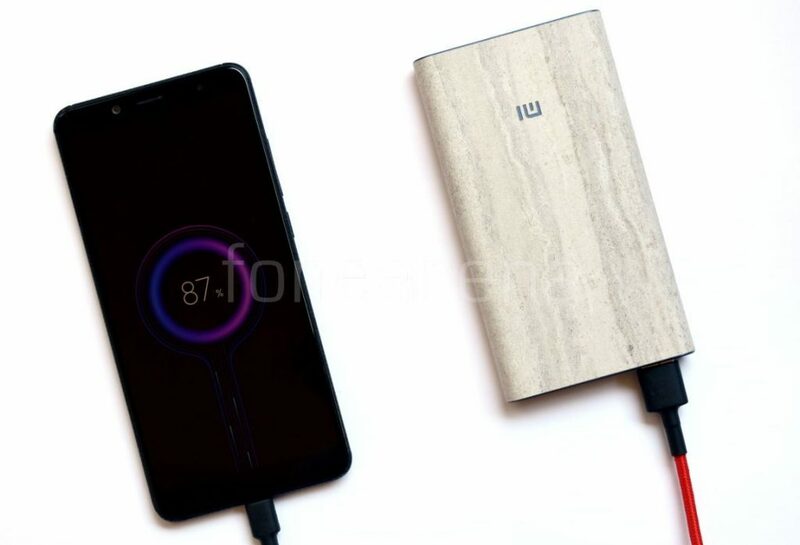 After offering discounts during sales, Xiaomi has announced Rs. 1000 permanent price cut for the smartphone in the country to celebrate 700,000 unit sales globally. The base variant now starts at Rs. 19,999. 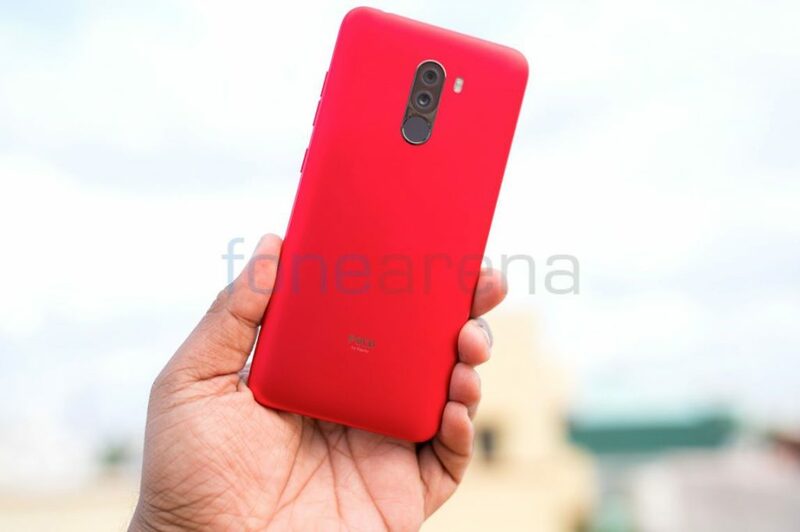 The POCO F1 is available from both Flipkart and Mi.com at new rates. 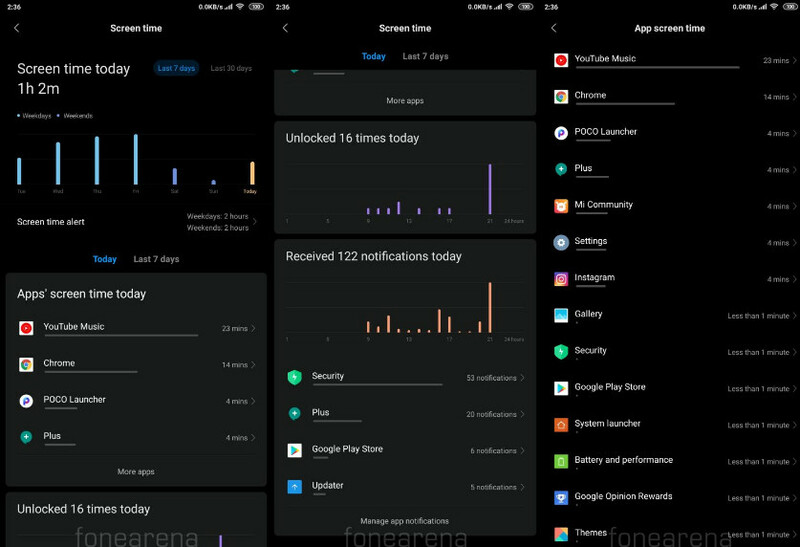 Update – December 10, 2018 – After Global Open Beta ROM, POCO has released new 8.12.7 Global Public Beta update for the phone. You can download the recovery ROM here and flash using updater method. 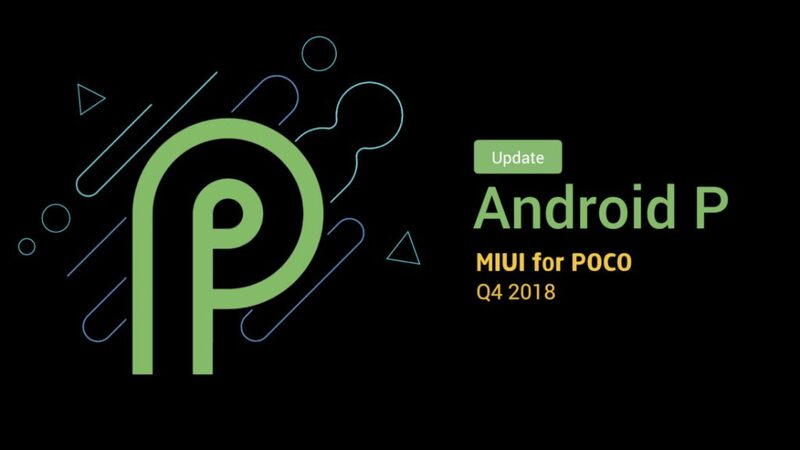 POCO today rolled out new MIUI 10 8.12.4 beta update for testers that brings new camera features including 960fps slow-motion video recording in addition to 120fps and 240fps, however the company is yet to bring 4K 60fps support, which was promised couple of months back.